$25 - $65 plus applicable fees. Peppa Pig Live! Peppa Pig's Adventure! Brand New Live Show For The US! Peppa Pig Live! 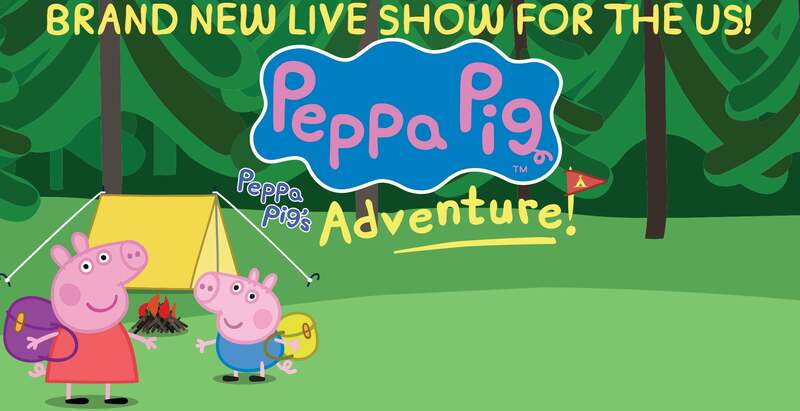 is here with the ALL NEW action-packed live show featuring your favorite characters as life size puppets and costume characters in her new live show, Peppa Pig’s Adventure! Come join Peppa on an exciting camping trip to the woods with George and her school friends, including Pedro Pony, Suzy Sheep and Gerald Giraffe. With lunchboxes packed and Daddy Pig driving the bus, Peppa and friends are excited about their outdoor adventure, full of singing, dancing, games and surprises! 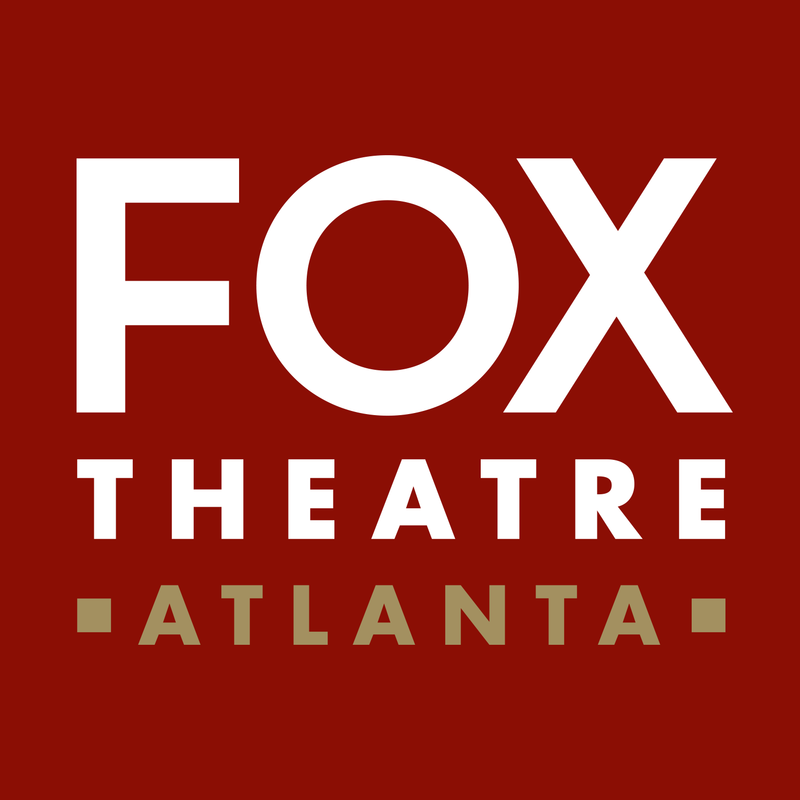 Get tix to this exciting musical theatre performance this Friday!